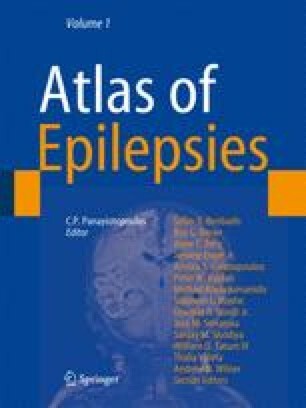 So florid may the manifestations of epilepsy be that it is hardly surprising that descriptions of epileptic seizures can be found quite early in recorded human history. 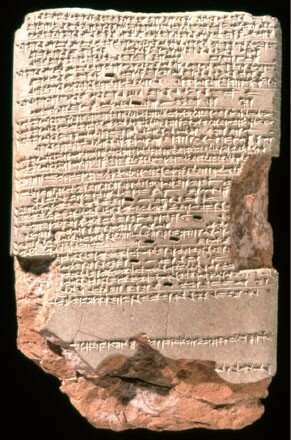 Convulsive and partial seizures, attributed to the activities of demons, were described in the Babylonian cuneiform text of the Sakikku ( Fig. 6-1), dating from around 1050 BC.